On this day in 1974, Christian Charles Philip Bale was born in Pembrokeshire, Wales, UK. His mother was a circus performer and his father, a commercial pilot. 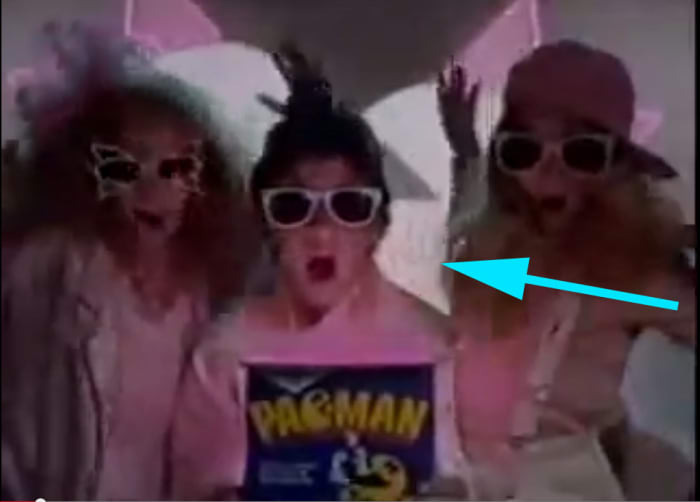 Somehow, in 1983, he got his first acting job in a cereal commercial and it must have been great because his next gigs just got better and better! Might have been with the help of his grandfather and great uncle who also have experience in the entertainment business. But I’d like to keep thinking it’s due to his amazing cereal eating skills. Bale is known as a Method Actor. Method Acting is a technique of acting in which an actor aspires to complete emotional identification with a part. He has the ability to make chameleon-like changes of appearance for different roles and remains in character almost constantly during the filming process even going so far as to conduct interviews using whatever accent he is using for that particular film. So needless to say, he did an amazing job as Batman/Bruce Wayne in The Dark Knight Trilogy (Batman Begins (2005), The Dark Knight (2008) and The Dark Knight Rises (2012). 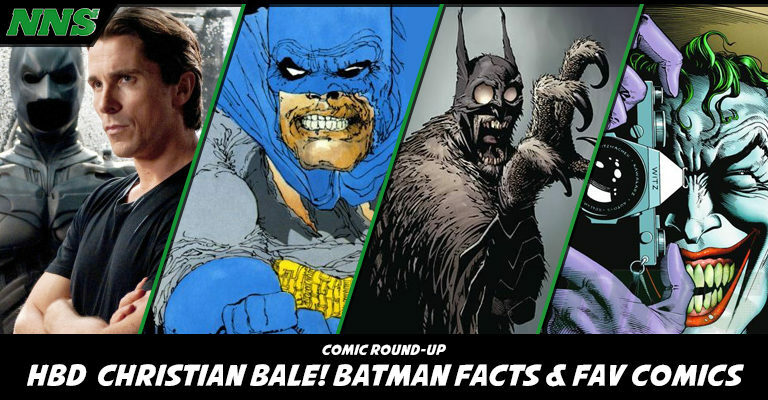 So in honor of his birthday, in this post, I will share with you some fun facts about Bale from The Dark Knight Trilogy and also share my top five very bias Batman comics. 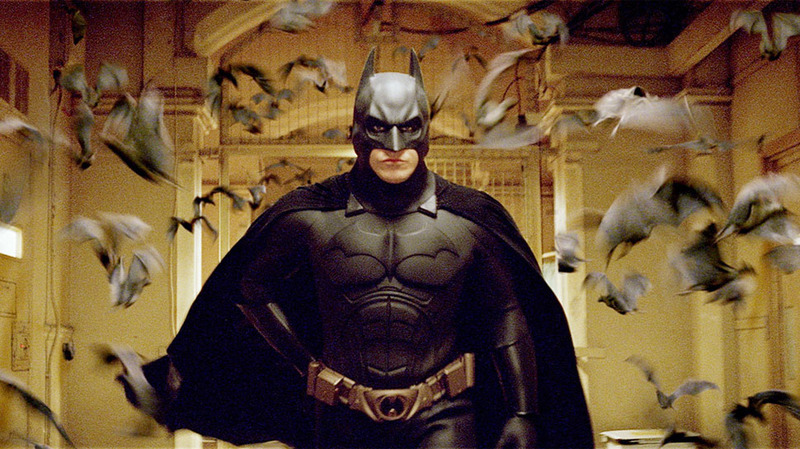 With Batman Begins (2005), he has become the seventh actor to play Batman/Bruce Wayne in a live-action film. The others were: Lewis Wilson in 1943, Robert Lowery in 1949, Adam West in 1966, Michael Keaton for the first two installments of the Batman film series, to be replaced by Val Kilmer and George Clooney. The nameplate on his trailer for Batman Begins (2005) read “Bruce Wayne” as opposed to Bale’s name. He is the first non-American actor to portray Batman/Bruce Wayne. He is the youngest actor to portray Batman. He holds the records for the most weight lost (63 pounds for The Machinist (2004)) and gained (80 pounds for Batman Begins (2005)) for film roles. He has played the character of Bruce Wayne/Batman in more live-action films than any other actor. Portrayed as Batman’s last adventure, the story depicts Bruce Wayne as an old man, coming out of retirement to be Batman again. Following the origin story of Batman, a young Bruce Wayne and James Gordon move to Gotham City and quickly become acquainted with the violence and corruption of the city. 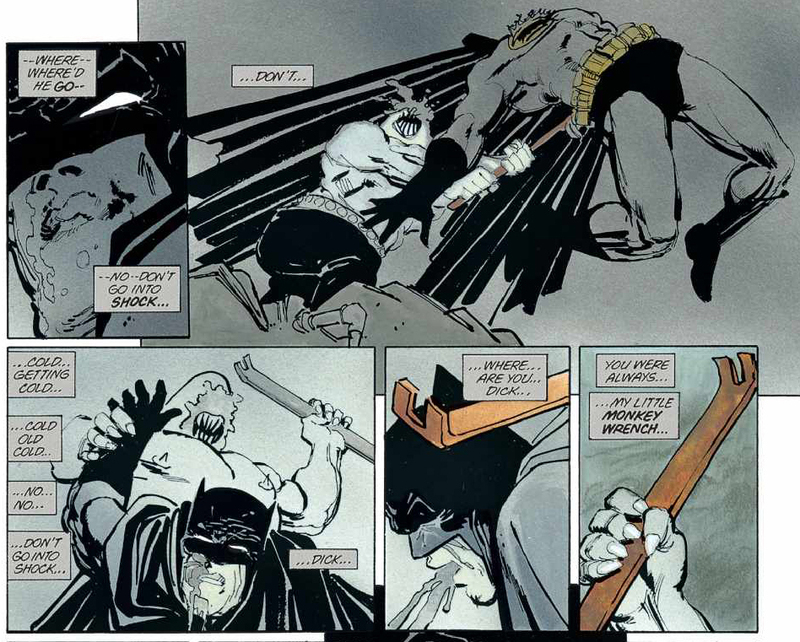 Wayne transforms into Batman and begins his fight against crime and evil. The story pits the Batman and his allies against the Court of Owls organization as they attempt to cement their control over Gotham City, which they have been manipulating in secret for centuries. 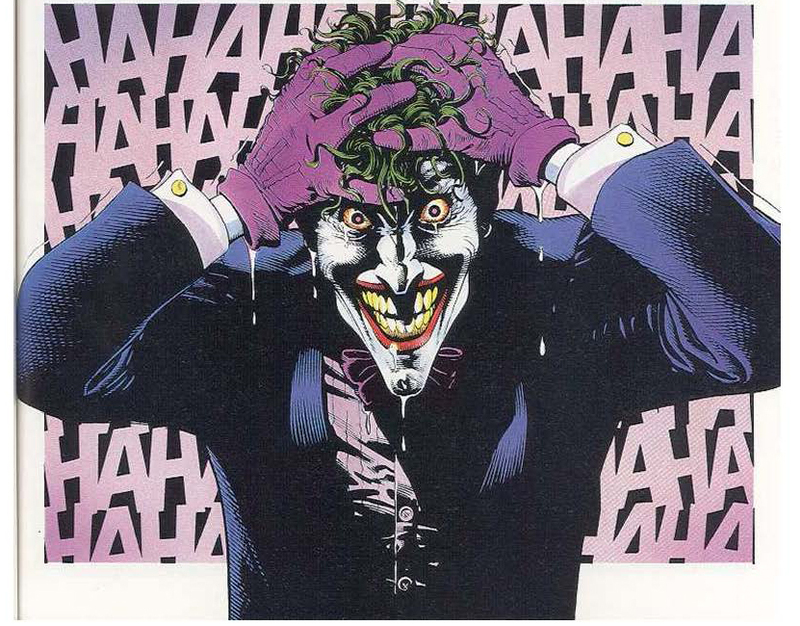 The story provides one of the most shocking developments to the Batman mythos as Jason Todd, the second Robin, is killed at the hand of Batman’s arch enemy, the Joker. 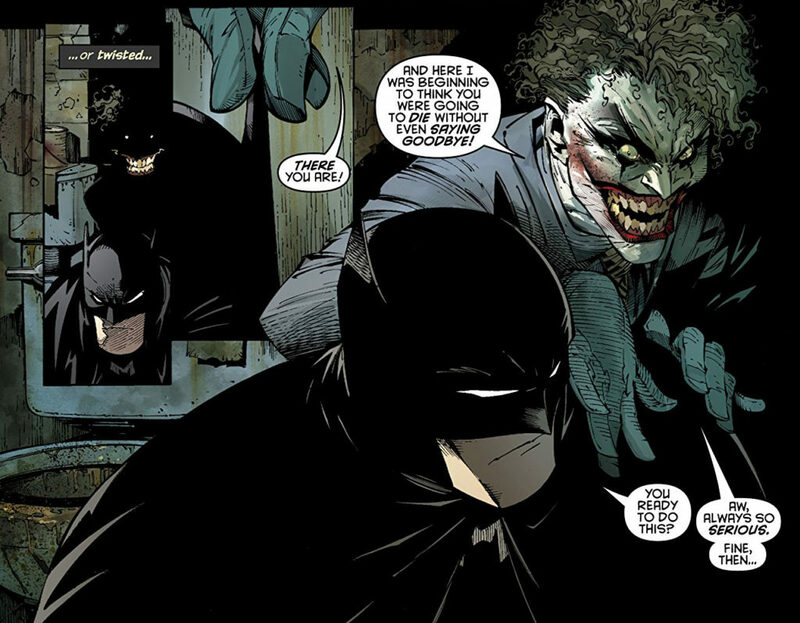 The plot revolves around a largely psychological battle between Batman and his longtime foe the Joker, who has escaped from Arkham Asylum. So there we have it! 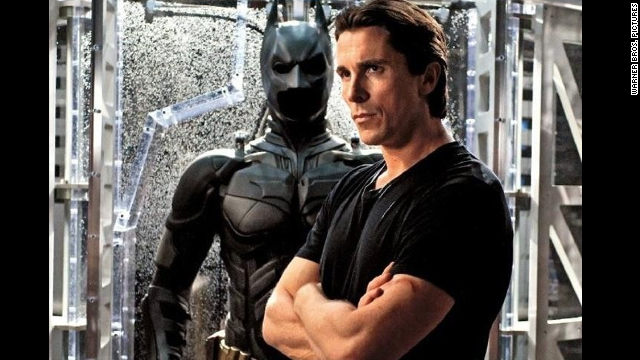 Thank you Christian for your amazing work on The Dark Knight Trilogy and happy birthday! 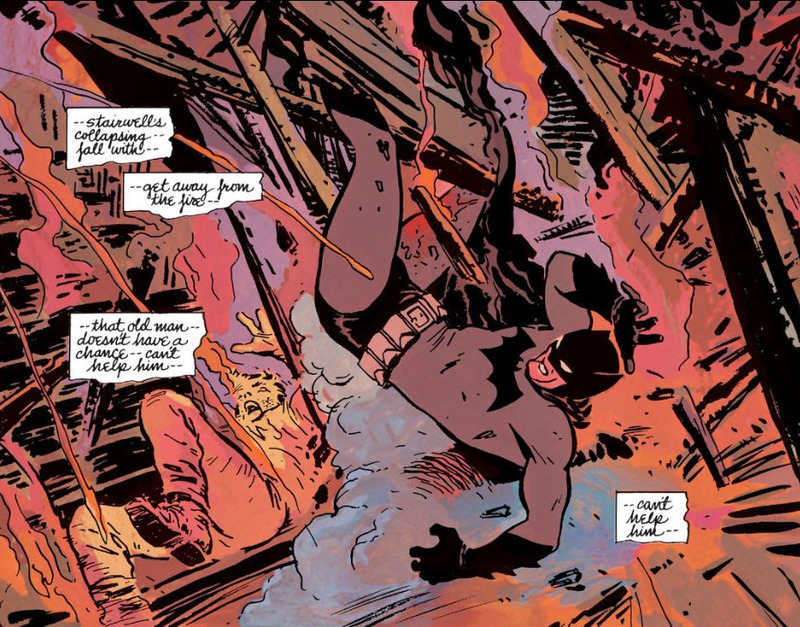 Also hope you enjoyed my top 5 favorite Batman comics. What are your favorite Batman movies and comics? Share them with us in the comments.